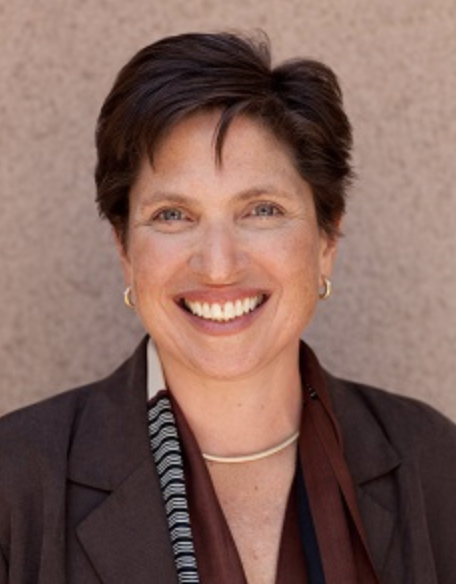 Joanne Weiss is the president of Weiss Associates LLC, acting as an independent consultant to organizations on education programs, technologies, and policy. For the past fifteen years, she has focused on driving systems-level educational improvement through high-impact grant-making, investing, and policymaking. From 2009-2013 she served in the Obama Administration as chief of staff to U.S. Secretary of Education Arne Duncan and director of the federal Race to the Top program. Prior to that, she led companies that pioneered technology-based approaches to solving teaching and learning challenges in K-12 and higher education. She has a degree in biochemistry from Princeton University and lives in Washington, D.C.